CORCORAN, Calif. (AP) — A prison panel denied parole Wednesday to mass murderer Charles Manson in his 12th and probably final bid for freedom. 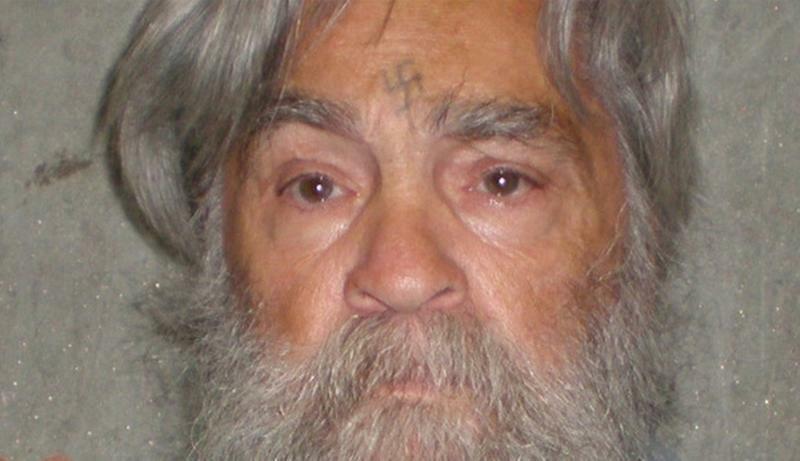 Manson, now a gray-bearded, 77-year-old, did not attend the hearing where the parole board ruled he had shown no efforts to rehabilitate himself and would not be eligible for parole for another 15 years. "This panel can find nothing good as far as suitability factors go," said John Peck, a member of the panel that met at Corcoran State Prison in Central California. Also playing heavily into the board's decision was something Manson had said recently to one of his prison psychologists that Peck read aloud. "'I'm special. I'm not like the average inmate,'" Peck said. "'I have spent my life in prison. I have put five people in the grave. I am a very dangerous man.'" Peck then spoke for the record directly to Manson, who will receive a transcription of the proceedings: "This panel agrees with that statement." The panel deliberated for 20 minutes before making its decision. Manson orchestrated a series of gruesome murders on consecutive nights that terrified the city of Los Angeles 40 years ago. His trial with three female acolytes was an international spectacle. Manson and his followers were convicted in the 1969 slaying of actress Sharon Tate and four others. Referring to the bizarre scene that included bloody scrawling on walls and use of the words "Helter Skelter," the prosecutor claimed the phrase reflected Manson's twisted idea that he could cause a race war with the killings. No clear motive was ever established. 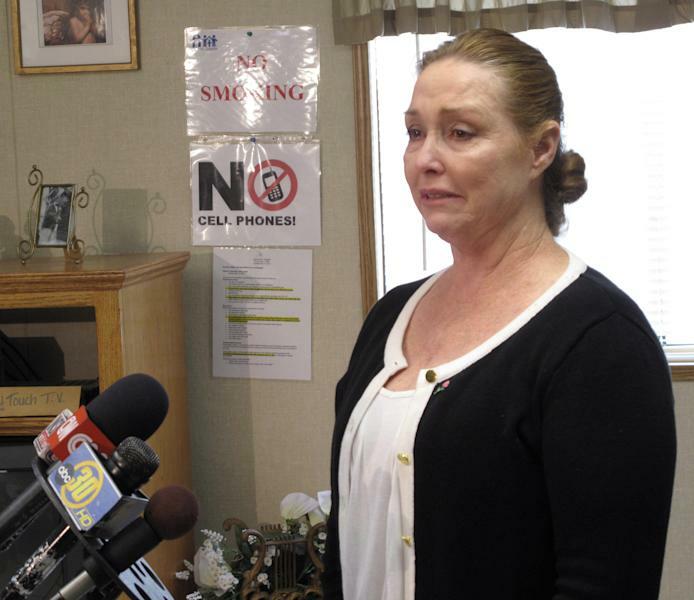 "I'm done with him," Debra Tate, the sister of the actress, said after the hearing. "Two down, six to go," she added, referring to the death in prison of Manson follower Susan Atkins and the remaining six people being held in prison for murders and other crimes committed under Manson's watch. Later, she cried when she described the relief she felt that she will never have to worry again about Manson going free. "I didn't expect this feeling of joy today," she said through tears. For four decades, Debra Tate has traveled to whatever rural California prison has held the notorious cult leader and his band of murderous followers for hearings she said are too numerous to count. "I've tried to take this thing that I do, that has become my lot in life, and make it have purpose," said Tate, 59. She was 17 in August 1969, when Manson sent his minions across LA on two nights of terror. "I've been doing it for Sharon and the other victims of him for the last 40 years," she said. Under current law, inmates can be denied the chance to reapply for parole for up to 15 years. The panel's latest ruling would make Manson 92 before he could get another opportunity to make his case. Authorities read a litany of Manson's prison infractions, including the latest — the manufacture and possession of a weapon, for which he is serving 15 months in an isolation unit. He has not completed his GED or taken any self-improvement classes in prison. "It's obvious from everything in the record that Mr. Manson remains a danger to the public," said Deputy District Attorney Patrick Sequeira who argued against parole. Even Manson's state-appointed attorney, DeJon Lewis, found it difficult to argue for a client who had refused to meet with him. He said at the hearing that Manson should be in a hospital, but acknowledged the terror his client caused. "The murders showed us that anyone could be killed at any time, and no one was safe, not even at home," Lewis said. Manson has not appeared at a parole hearing since 1997. His most recent hearing was in 2007. Manson, however, is anything but a recluse. He has a steady stream of visitors who submit requests to see him, including college students writing papers about him, said Theresa Cisneros, spokeswoman for Corcoran State Prison. Manson must approve all requests. "He has a large interested public," Cisneros said, adding that Manson receives more mail than most prisoners. Manson was depicted at the hearing as the evil master of murder, commanding a small army of young followers. He and the three women were sentenced to death. But their lives were spared when the California Supreme Court briefly outlawed the death penalty in 1972. Atkins died of a brain tumor in prison. Two others, Leslie Van Houten and Patricia Krenwinkel, remain incarcerated. Manson also was convicted of two unrelated murders. Associated Press reporter Linda Deutsch contributed from Los Angeles.